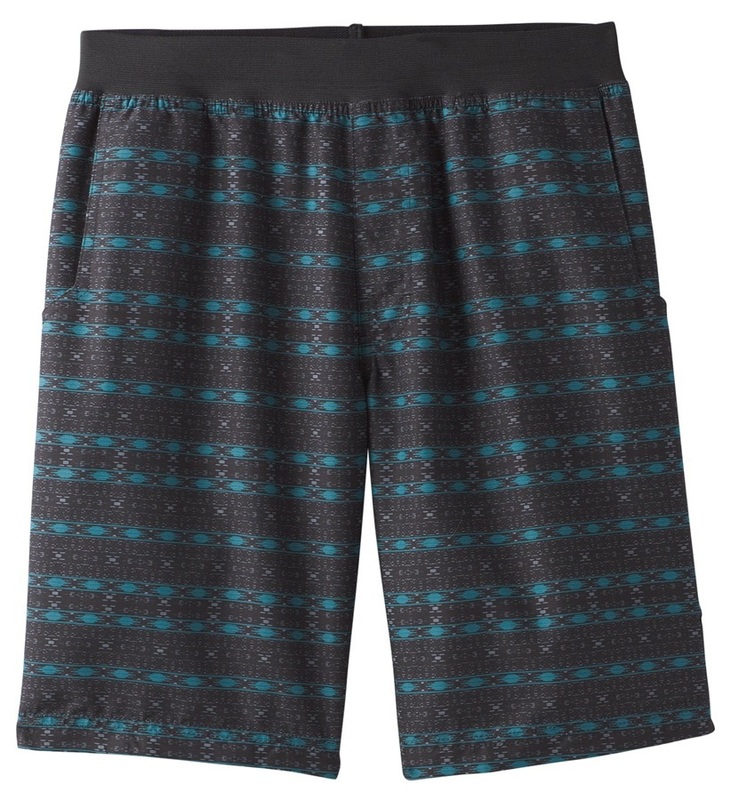 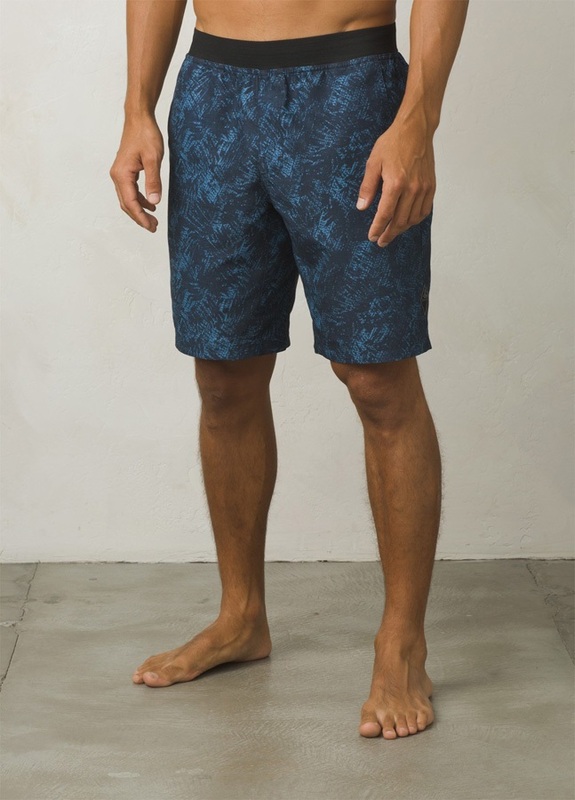 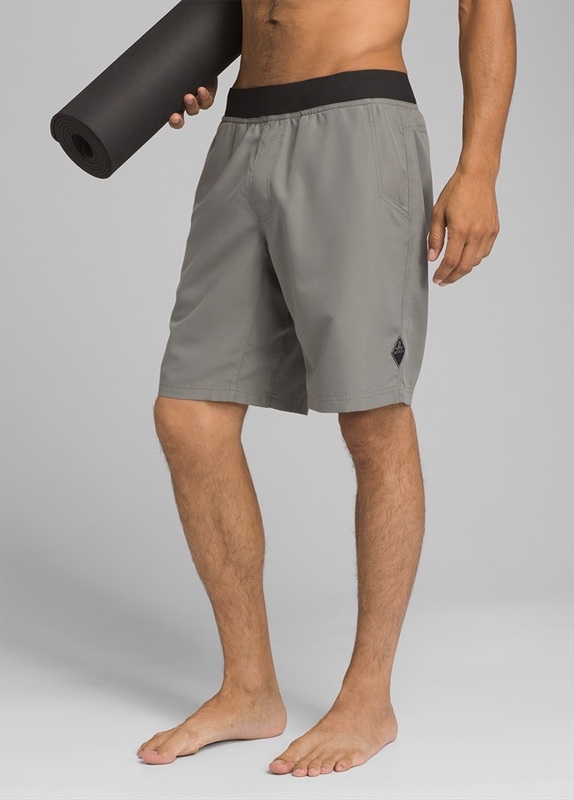 Get your Mojo on with these prAna Mojo Shorts. 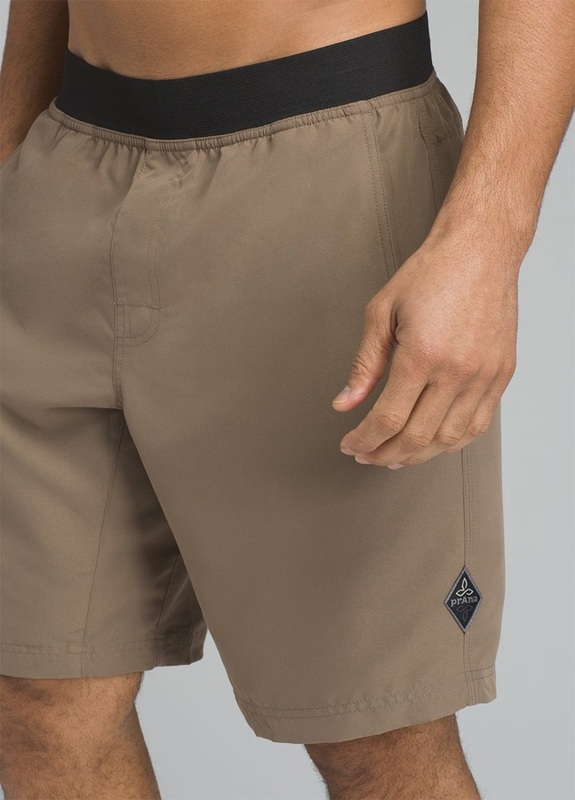 Incredibly comfortable and equally versatile; prAna's Mojo shorts are ultra-lightweight with a relaxed fit that allows for great freedom of movement. 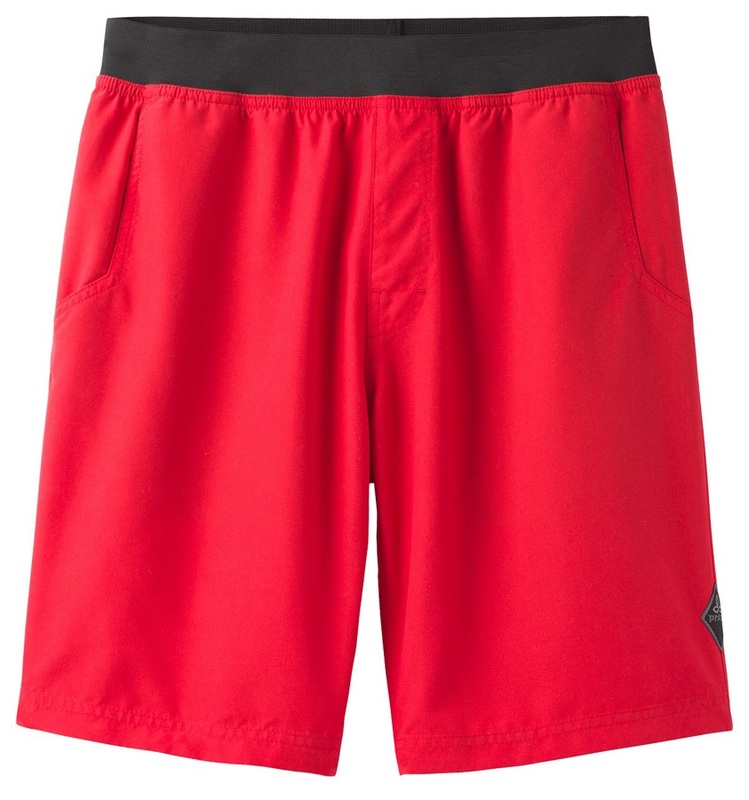 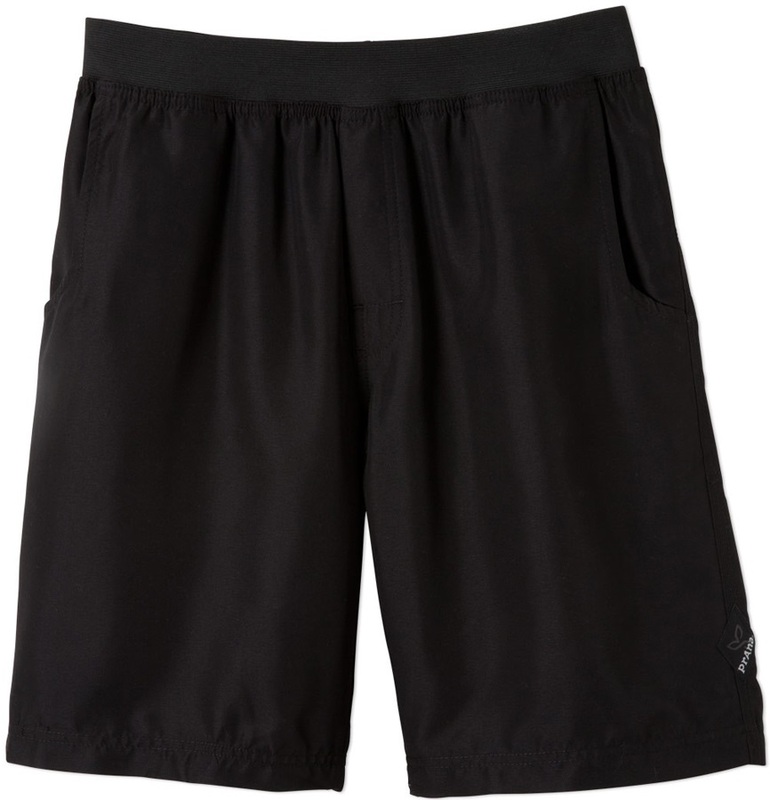 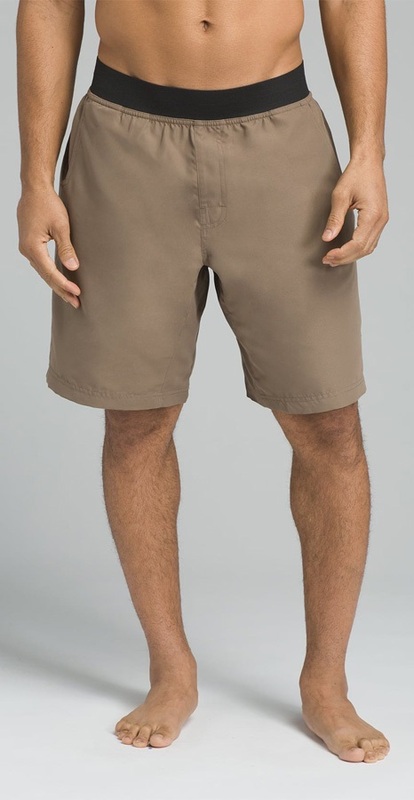 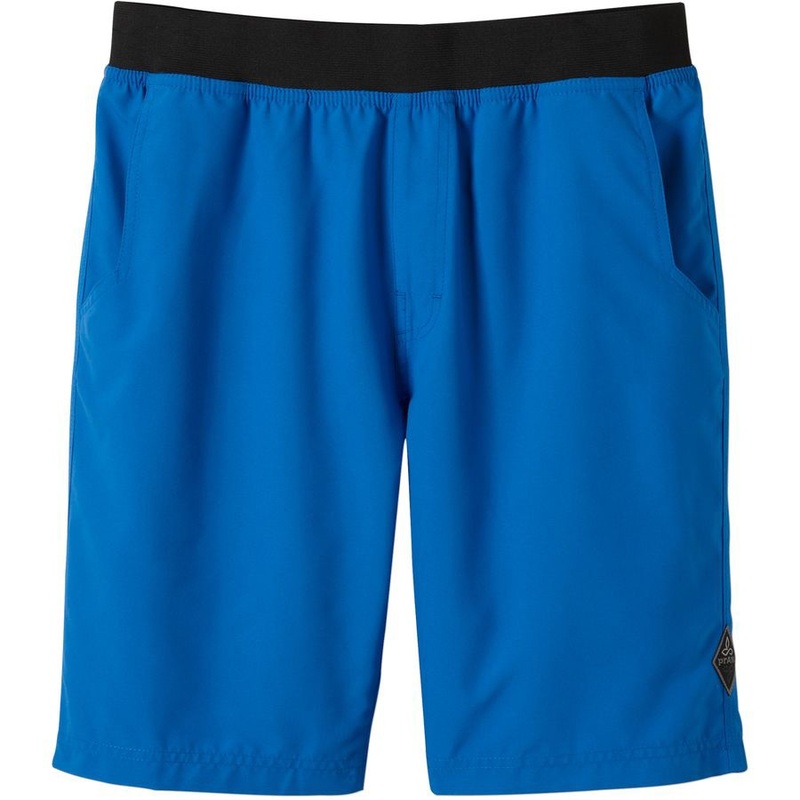 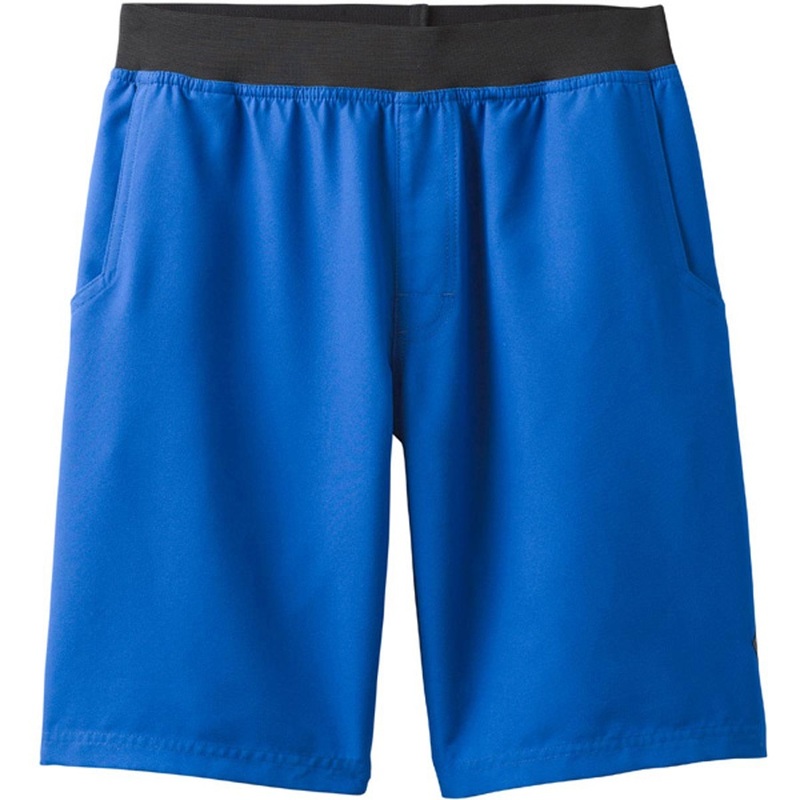 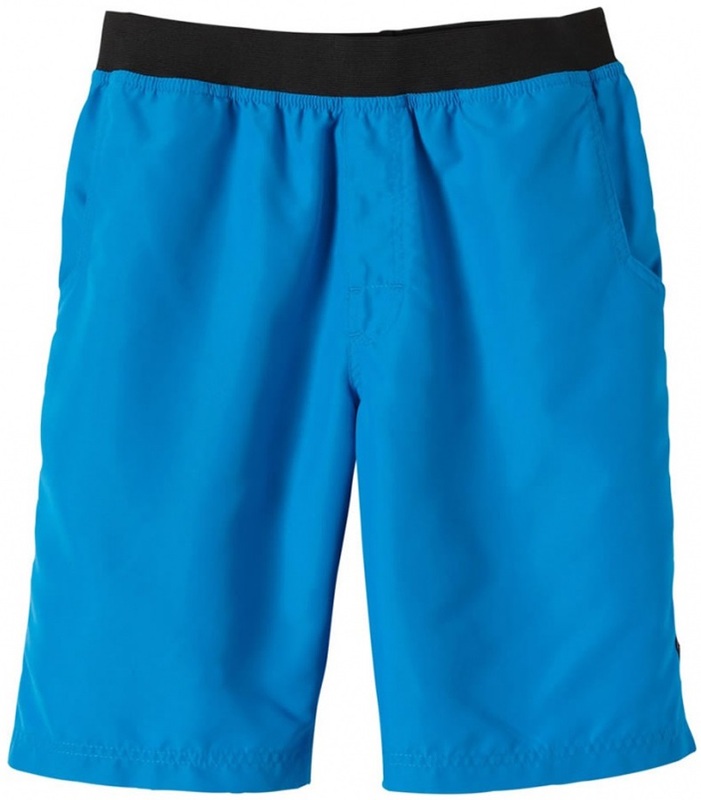 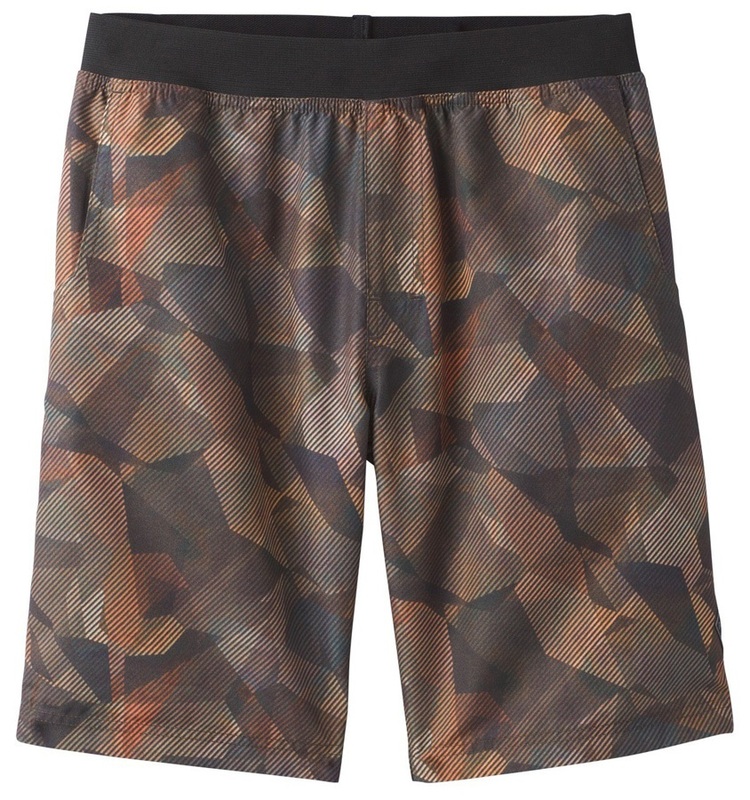 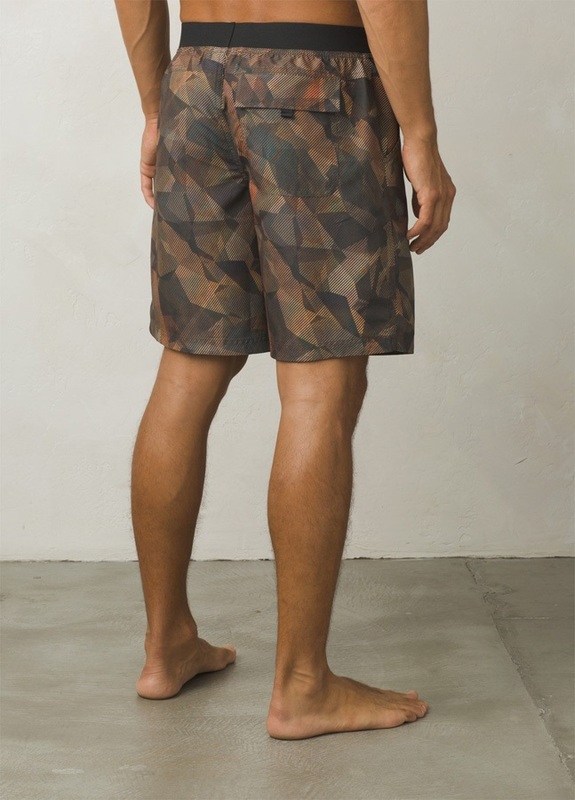 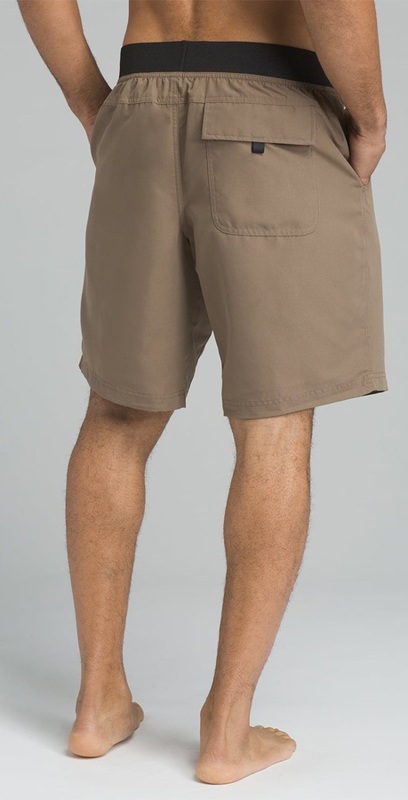 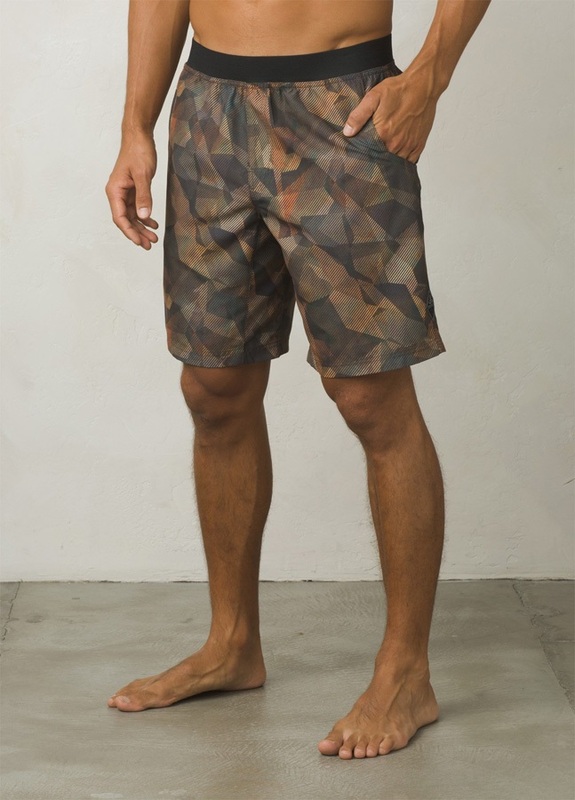 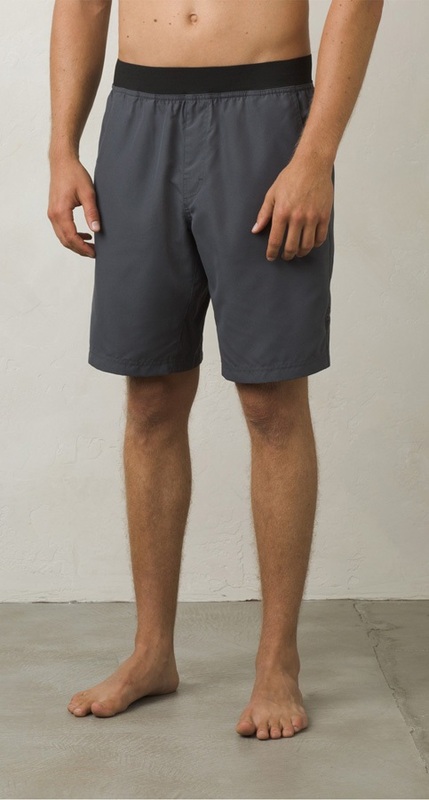 Made from a lightweight poly microfiber, the shorts feel super soft and are naturally quick drying. 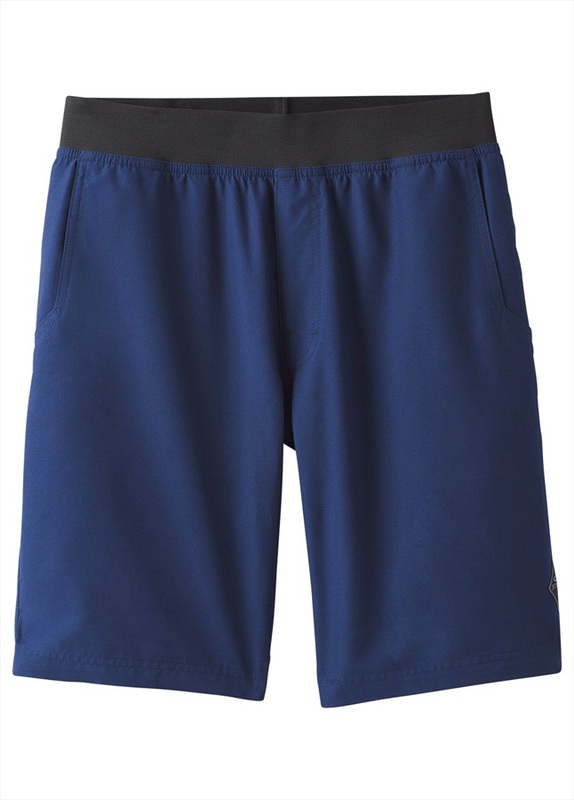 Ultimate comfort comes from its elasticated waistband which offers an adaptive fit. 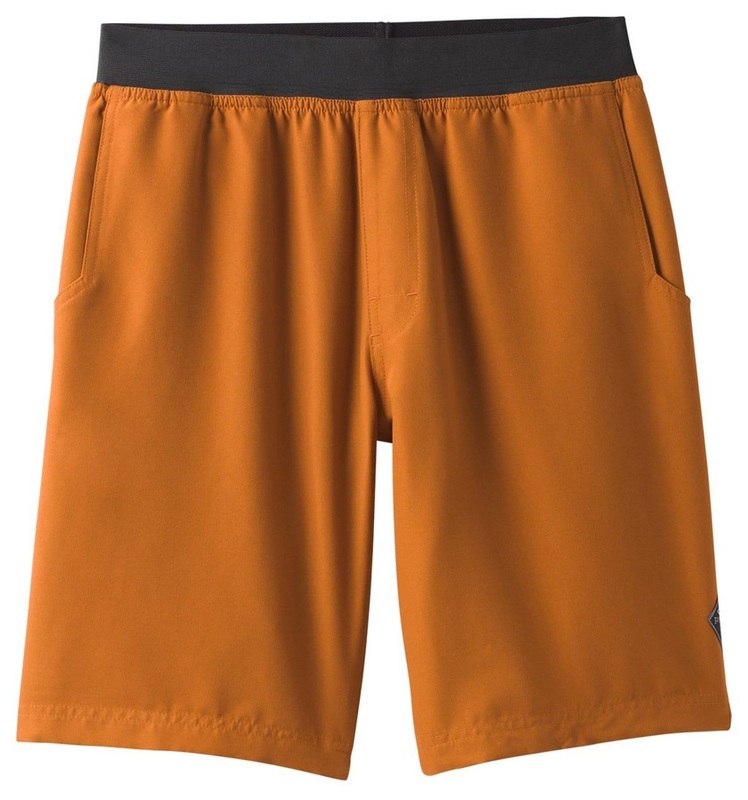 And its inseam gusset makes stretching for holds a piece of cake. 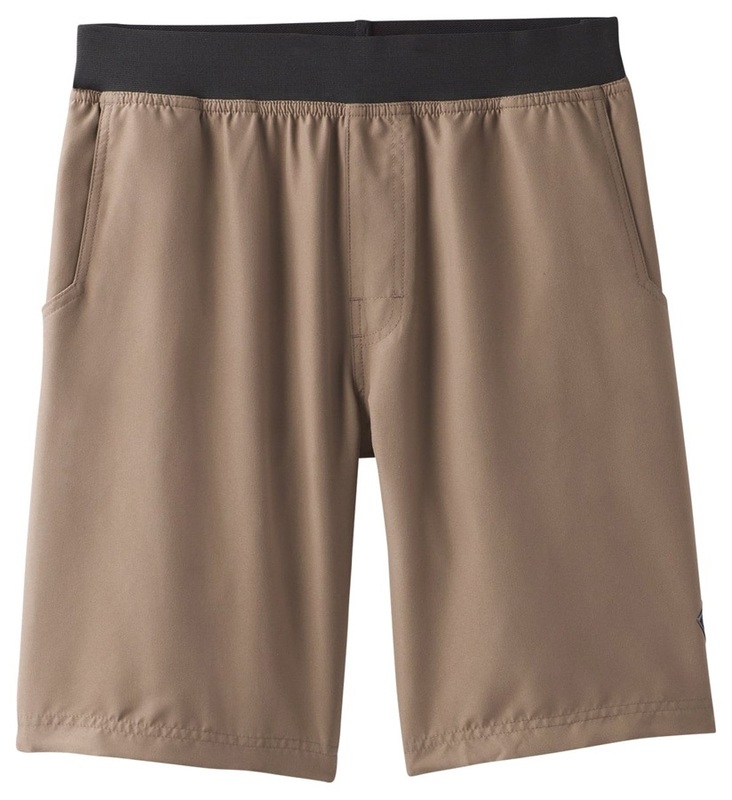 Side pockets are made of mesh for increased ventilation and a back Velcro pocket comes in handy for spare items. 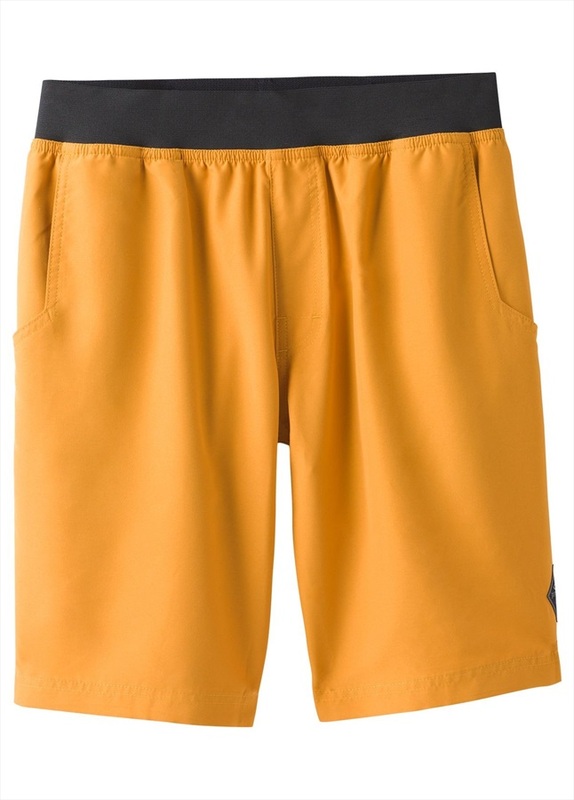 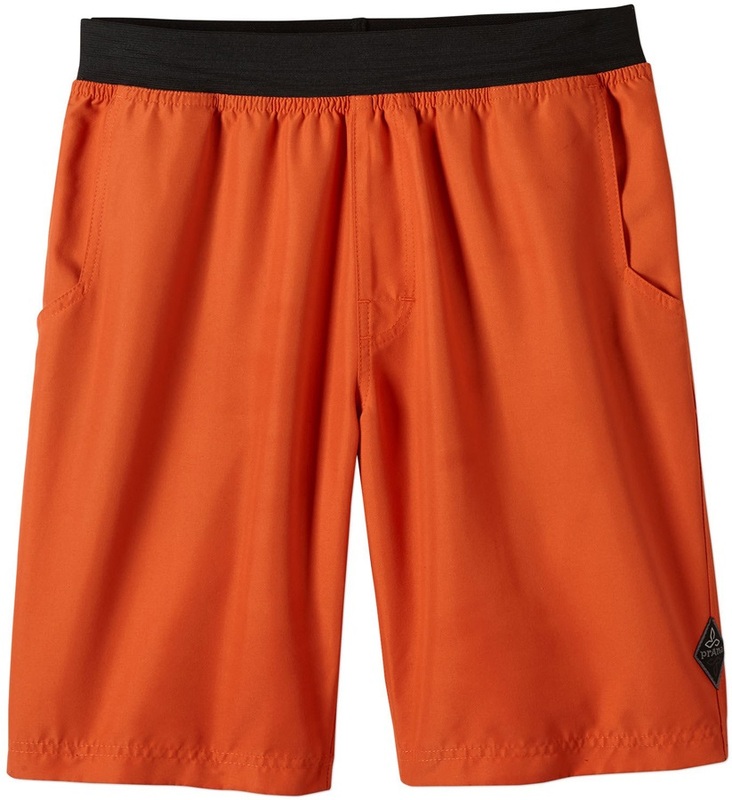 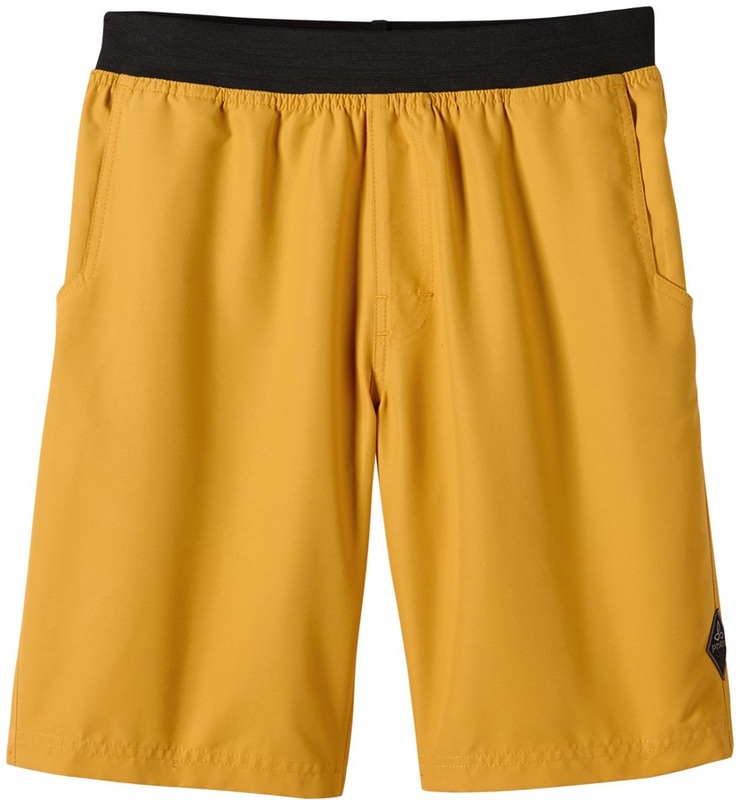 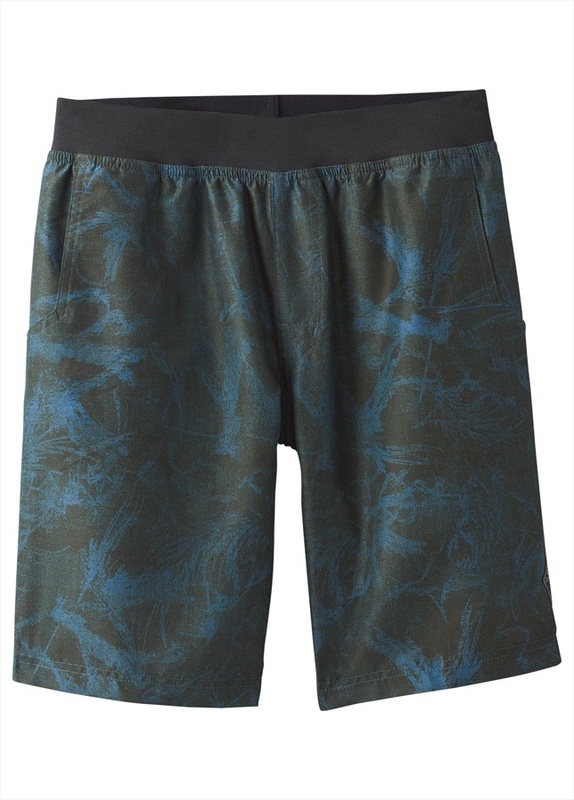 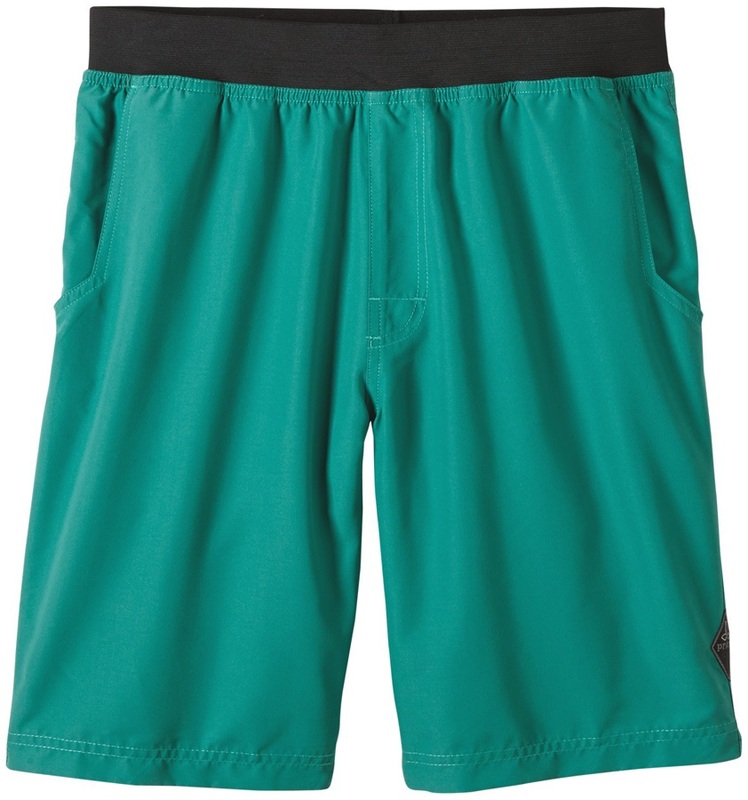 The prANa Mojo shorts are a great active short for climbing, yoga, gym workouts, running and swimming. 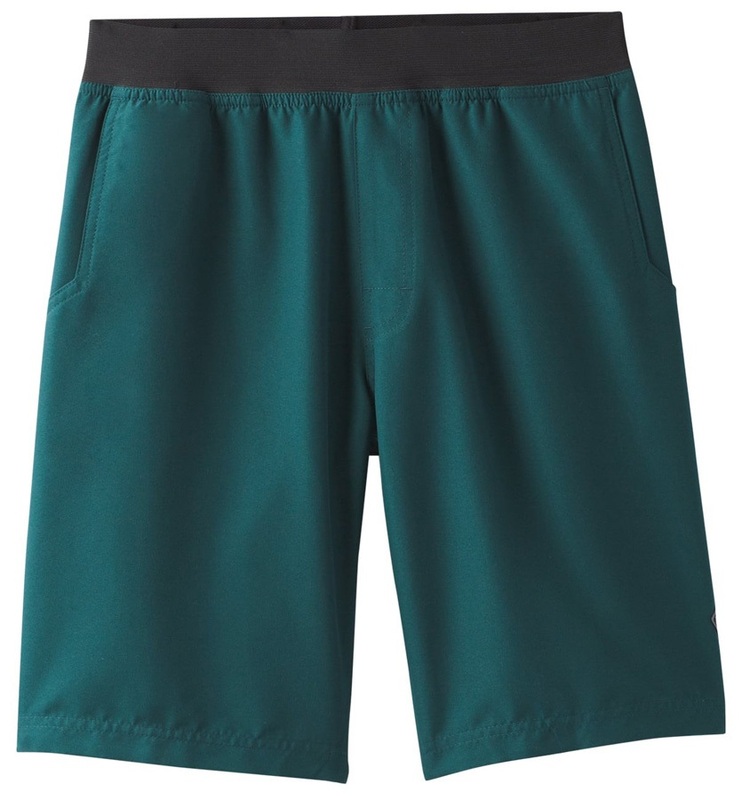 No zips or fancy additions to them mean that they perform simply and perfectly.